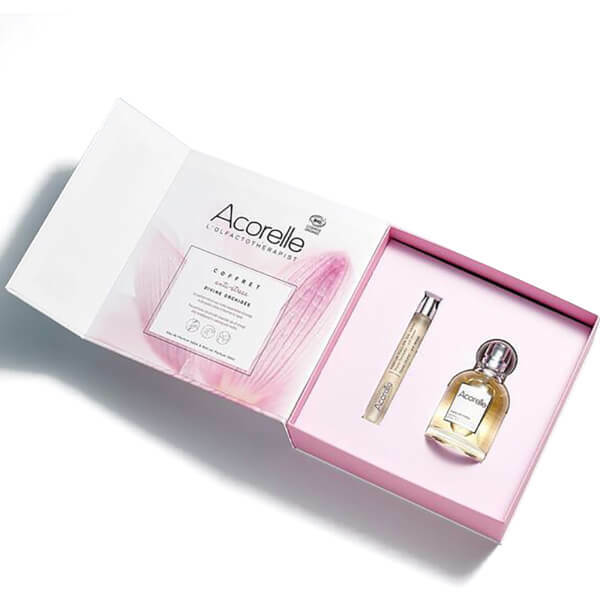 Instantly uplift your senses and improve your mood with the Acorelle Divine Orchid Eau de Parfum Gift Set. This pack contains a free Divine Orchid eau de parfum roller ball worth £13. Relax and unwind with a mood-boosting perfume crafted with organic and natural ingredients. The stress-relieving fragrance is housed in a massage roller ball tube for soothing touch-ups throughout the day.